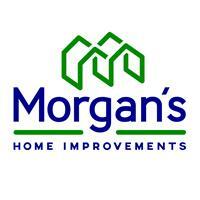 Morgan Home Improvements - Builder based in Cheltenham, Gloucestershire. Morgan’s home improvements have 20 years of experience. We specialise in many trades. We could help you with any of your building needs. We offer Free Estimates and all work is carried out to a high standard. If you have any questions, please feel free to contact us and we will be happy to answer any questions you may have.